Working towards freedom from enslavement of drugs and ensuring healthy lifestyle & holistic health through 'Vilakshan Yog'. 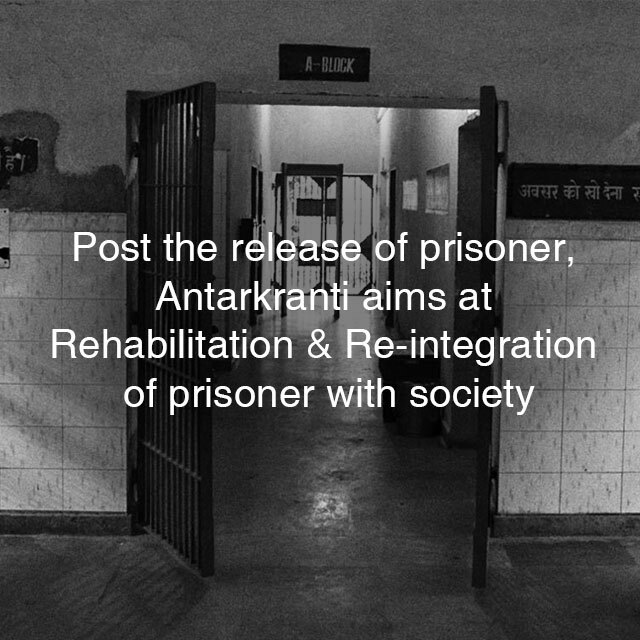 Under these initiatives Antarkranti provides vocational training and livelihood to needy prisoners. The income which they get through work is used to support their families and instils confidence and self worth in them. 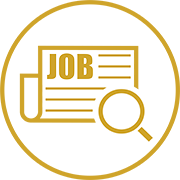 It also equips them with the necessary skills and expertise for employment soon after their release from jail to stand on their own and have a great feeling by supporting their families. Herbal beauty products; Hair pack, Face packs etc. Positive energy emanates from a positive state of mind. ‘Antarkranti’ has been peerless in offering a free environment to prisoners, that provides for opportunities to bring out their positive traits, uncover hidden talents and enjoy the very existence in this world. Prisoners are given training in painting, craft, gardening, theater, music, dance and sports. Wonderful performances are being conducted for and by them in prisons at frequent intervals where the enthusiasm for participation in these activities is tremendous. Fun, encouraging and learning atmosphere has delivered substantials results in decreasing conflict rates and stress level among prisoners. Preparing for work through vocational/on the job training and employment during incarceration, employment in Antarkranti & networking with other organizations for absorbing released prisoners. The needy released prisoner/children of prisoner are provided education sponsorship for continuing of education, ensuring a sense of security and sign of freedom for their future. Free admission, free text books, tutor and stipend are arranged on behalf of the program. A ruthless action of society towards this stratum would never rehabilitate and reintegrate them completely.The general public needs a high level sensitization for accepting the prisoner & family back to society. Sharing of people responsibilities in creating opportunities for the beneficiary will provide a comfortable space for their growth and development. In this regard, sensitizing workshops, conferences & seminars are often organized by the program self or in collaboration.